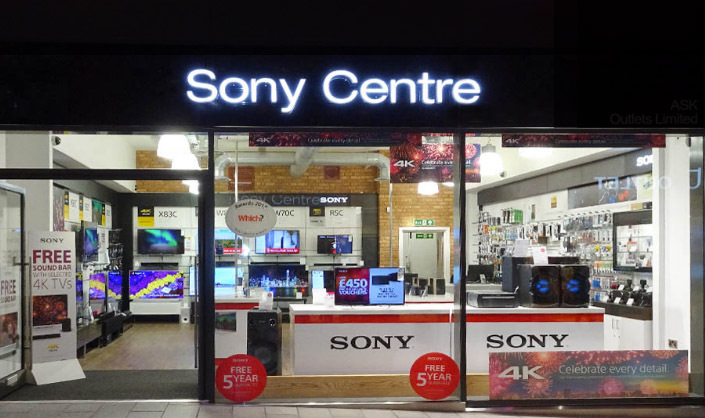 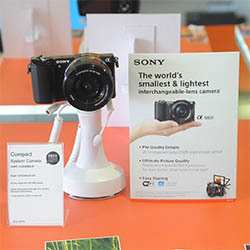 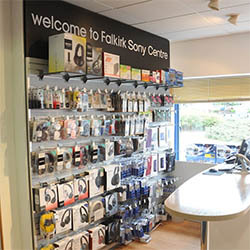 Situated just outside Central Retail Park, Falkirk Sony Centre has been a fixture in the town for more than a decade. 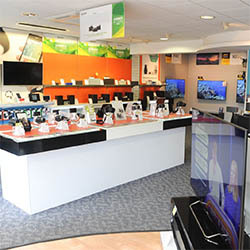 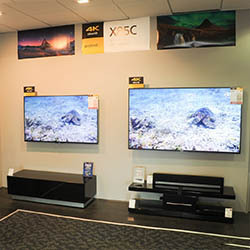 The store enjoys a reputation for friendly, helpful service and honest advice. 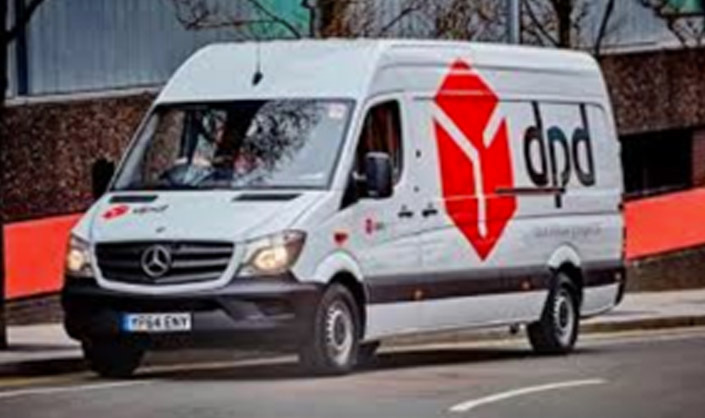 We pride ourselves of putting the customer at the heart of any decisions we take and we’ll always help you ourselves rather than point you towards the manufacturer. 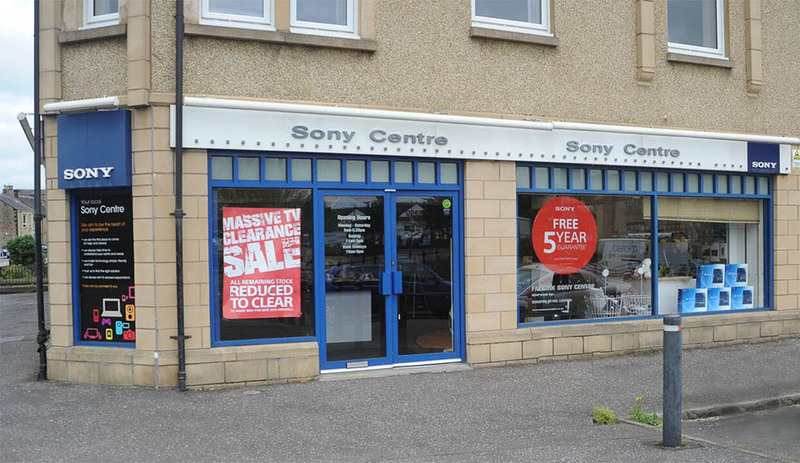 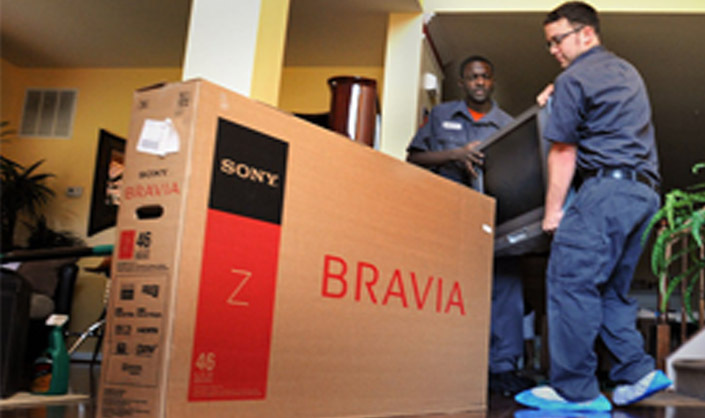 Our prices are checked daily against our major competitors and with longer warranties on many products than most local competitors we aim to offer our customers the best deal in town.